At Ingram Cole Accountants we offer friendly, accessible accountancy services. 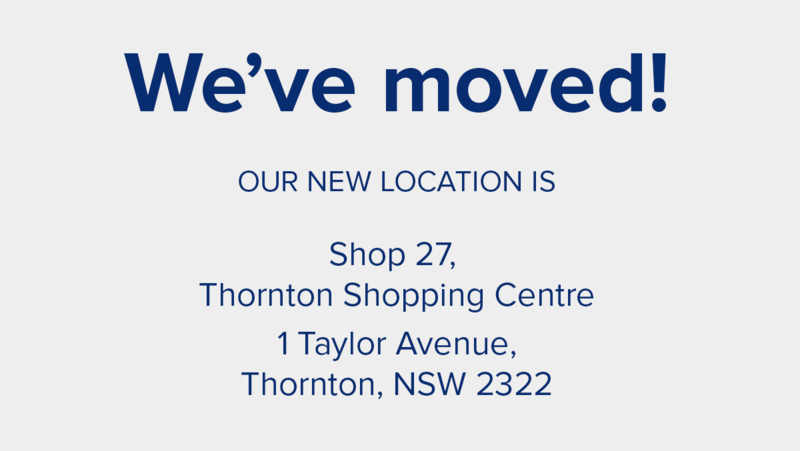 We are a small boutique firm, which operated in Broadmeadow since 2001 and has recently relocated to Thornton. Our team is kept nimble allowing us to act and react quickly to daily issues in your business. At Ingram Cole Accountants you will always have direct access to your accountant. We offer traditional accounting and taxation services, and push to go that extra step to help our clients specific needs. We offer tax minimisation plans and strategic advice. As small business operators ourselves, we understand the pressures and challenges small businesses face. Our firm offers a highly experienced team of qualified and motivated individuals who pride themselves on offering the highest level of service. Our focus is on you, our client, ensuring that every effort is made to provide the service required. We will take the time to listen to you and offer our advice in practical, useful terms in an effort to help your businesses prosper and grow. Don’t own a business? No problem. We offer personal tax return services, ensuring you receive the best return for your hard earned. Our team is kept nimble allowing us to act and react quickly to daily items in your business. The services offered at Ingram Cole Accountants are wide and varied, from individual personal tax returns to the complex intricate advice of a multi-entity business. We understand your needs are different and we pride ourselves on being able to offer tailor made advice and guidance to solve your problems. Our flexibility and adaptability ensure we help you get the best results. Listed are the services we offer. This list is by no means exhaustive and our team of friendly staff are more than happy to talk about any services not listed here that you might require. More Australians are taking a greater interest in managing their own superannuation and establishing Self Managed Superannuation Funds. As a small boutique firm, superannuation is one of our strengths. 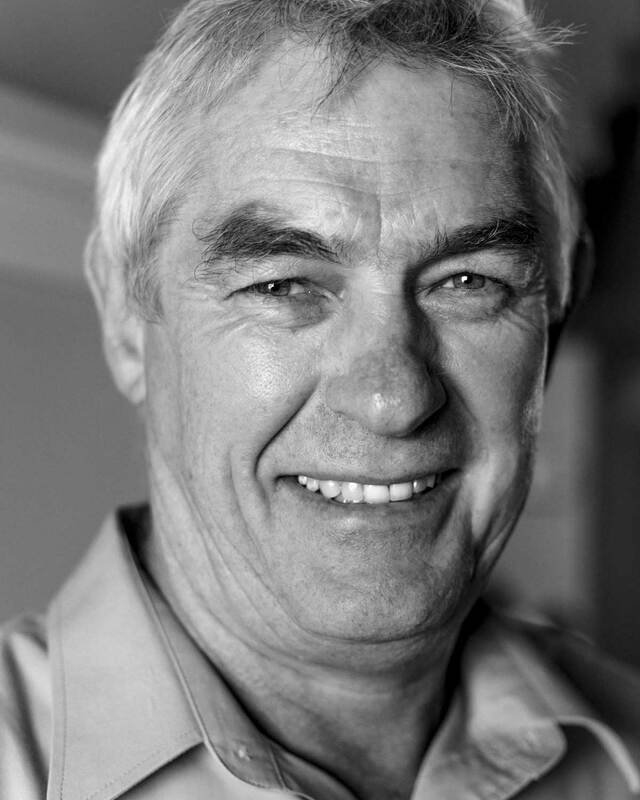 Wayne Cole is an Authorised Representative of the SMSF Advisors Network and is qualified to give superannuation advice. He is able to help clients control their investment strategy, reduce tax while obtaining the maximum tax benefits, and control administration costs. Whilst not offering specific investment advice, he is able to help clients through the complicated minefield of administering the fund within the ASIC and taxation requirements, simplifying the pressures clients face. At Ingram Cole Accountants we offer a full range of taxation services. The back bone of any accounting practice, our staff is highly trained and we offer advice based on proven knowledge and experience. Working closely with our clients, our proactive approach ensures we deliver efficient service and build solid relationships that stand the test of time. At Ingram Cole Accountants we have the expertise required to assist you in a variety of areas relating to residential and commercial property. A trust provides a valuable vehicle for asset protection. Ingram Cole Accountants can offer you specialist advice on trust formation and ensure all statutory requirements are met. Obligations for trustees can often be onerous, and our assistance in trust administration can prove invaluable. We can assist you with trust formation and administration including taxation, annual accounts, income distribution and minute keeping service. The taxation office is increasing using benchmarking to identify businesses that fall outside the norm for their industry. If a business’ key financial ratios are different to competitors, it may increase the likely hood of an audit. As part of our accounting process we use benchmarks to compare your business to other like businesses. This will allow you to see how your business compares to your competitors, understand more about how the rest of your industry works and analyse the key performance indicators in your industry. Equipped with this information, we’ll work with you to develop action strategies that improve your profitability. With the need for lodgement of quarterly activity statements, business’ require up-to-date, accurate financial information. We can meet all your bookkeeping requirements including preparation of your annual accounts and periodic management accounts for tax, business appraisal, and planning purposes. A good budget is a necessity in a good business plan. It will enable you to set financial targets and measure your performance. Budgets will often improve your chances of acquiring finance as financiers often require budgets as a prerequisite for funding approval. Cashflow forecasting allows you to plan for future cash requirements, will help you be aware when cash will be required to meet oncoming commitments and help you identify what needs to be done to ensure this cash will be available when needed. We can help you realise and understand when cash is available, plan and prepare for expansion, stock control, and taxes and anticipate key expenses. A wide range of financing options exist, some may suite your business, some may not. At Ingram Cole Accountants we understand the financial market and have the experience to assist you in securing the best financing option for your personal and business goals to maximise tax advantages. With our advice and guidance, we can help your business achieve the potential it is capable of. We have the know-how and experience to offer advice that helps you run your business more effectively. Ingram Cole Accountants staff have years of experience helping businesses grow, acting as a sounding board for management, we can identify key performance indicators in your business and help you identify changes and improvements as required. We check that your business is as competitive, focused, and profitable as it can be, then offer flexible strategies, designed to address the specific issues. A decent accounting system will help you keep track of your cash flow and make completing activity statements easy. Choosing the right system for your business can be complicated with the many different software packages available. At Ingram Cole Accounting we are experienced in MYOB, Reckon and Xero, the major accounting software available on the market and can recommend the best accounting software solution for your business. If you are considering purchasing another business or merging with a competitor, Ingram Cole Accountants can remove the stress from the process and maximise the opportunity for you. We have the experience and expertise you require to ensure you getting the best deal and the business is right for you. We can help you finance the purchase ensuring the most tax efficient finance is used. We can help you identify potential acquisitions, identify the commercial elements of the transaction and to forecast the future of the business. Company legislation requires businesses to perform several administration tasks that take up a lot of valuable company time. At Ingram Cole Accountants we can relieve this burden for you. Ingram Cole Accountants staff have over 50 years of combined experience. Our staff are professional and approachable. They all offer traditional accountant and taxation services, and push to go that extra step to help your specific needs. Please contact Ingram Cole and we can pair you up with an accountant that best suits your specific needs. 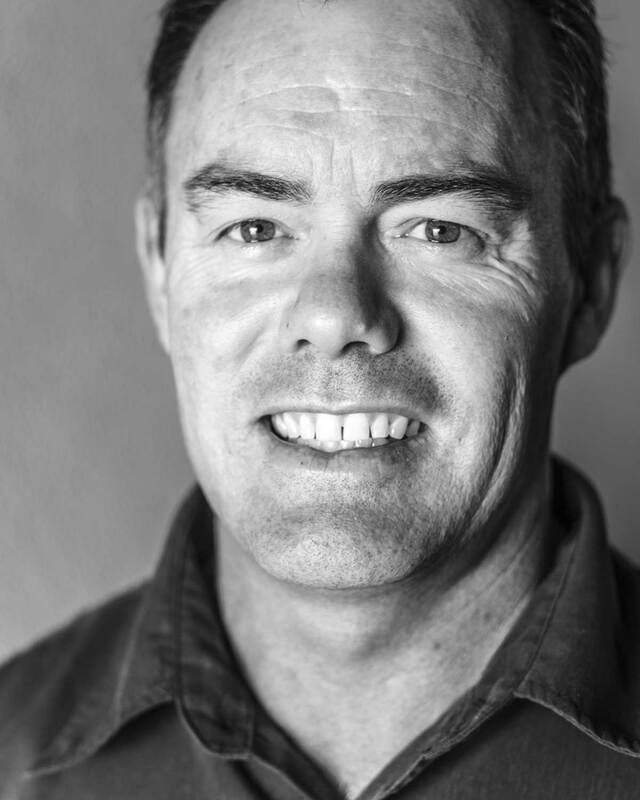 Wayne’s initially worked in the banking industry before obtaining his Bachelor of Business Degree from Mitchell College in Bathurst. After working at the tax office he moved to Forbes, then Parkes working in small firms. He eventually established his own practice in Parkes, which he operated for 5 years before moving to Newcastle in 2000. Wayne purchased a practice from Graham Ingram in 2001 and established Ingram Cole. In 2009, with Rod Land, established Ingram Cole & Land. In 2017, Wayne relocated his share of the business to Thornton, reverting to Ingram Cole. With over 30 years of experience working with small to medium businesses, Wayne has developed a broad set of professional skills assisting a varied and geographically diverse range of clients. These skills and experience allow Wayne to provide specific advice on various taxation matters including use of the most appropriate structure, issues with respect to the sale or acquisition of businesses, the use of self managed superannuation funds together with general advice on the myriad of issues impacting on small to medium private businesses. He is a Chartered Accountant, Registered Tax Agent, Registered Superannuation Fund Auditor, a member of the National Tax and Accountants Association and has a Bachelor of Business degree. He is an Authorised Representative of the SMSF Advisors Network and is qualified to give superannuation advice. Scott is a Certified Practicing Accountant and senior accountant with Ingram Cole Accountants. Scott has over 10 years experience in accounting and tax, all with Novocastrian firms. Scott completed his commerce degree at the University of Newcastle and has completed his CPA requirements. His experience extends not only to accounting, but to involvement in a vast array of small business activities including developing business plans, establishing new businesses including owning restaurants and personal service operations as well as managing service stations and workshops over a period of 18 years. In his spare time Scott loves to spend time with his family as well as being involved in cycling and golf. Kylie joined Ingram Cole in July 2009. She brings over 15 years’ experience in administration and has successfully completed her Certificate III in Business Administration. She is the first point of contact on most occasions for our clients – our Director of First Impressions! Kylie is a mum of two Teenage Children and has been married to Glenn for 20 years. In her spare time she enjoys Cheering on her Children’s various sporting Teams, Walking, Tennis & Softball. 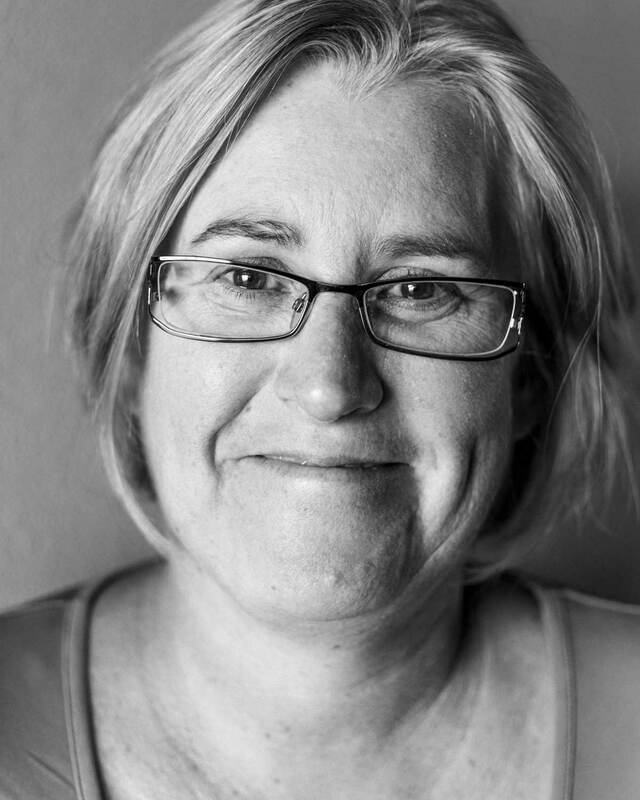 Julie Joined Ingram Cole in 2014. She has over 27 years’ experience in office administration and is responsible for the day to day business functions of the office. Julie holds Diploma Business (Human Resources) and Diploma Business (Administration). At Ingram Cole Accountants we offer friendly, accessible accountancy services. We are a small boutique firm based in Thornton NSW. Our team is kept nimble allowing us to act and react quickly to daily items in your business. At Ingram Cole Accountants you always have direct access to your accountant. 2019 Copyright Ingram Cole Accountants | Thornton. Bespoke by Craft-Store.